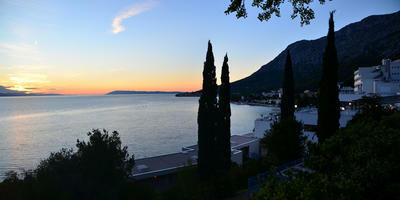 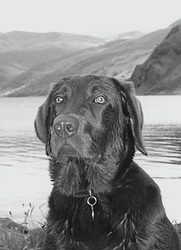 Back home after our 2nd trip to Croatia. 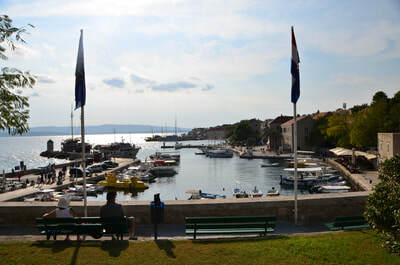 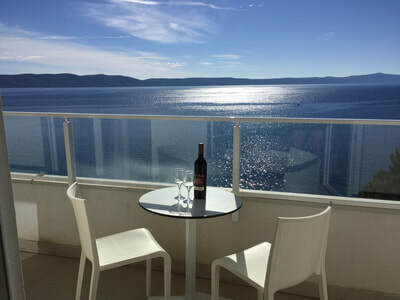 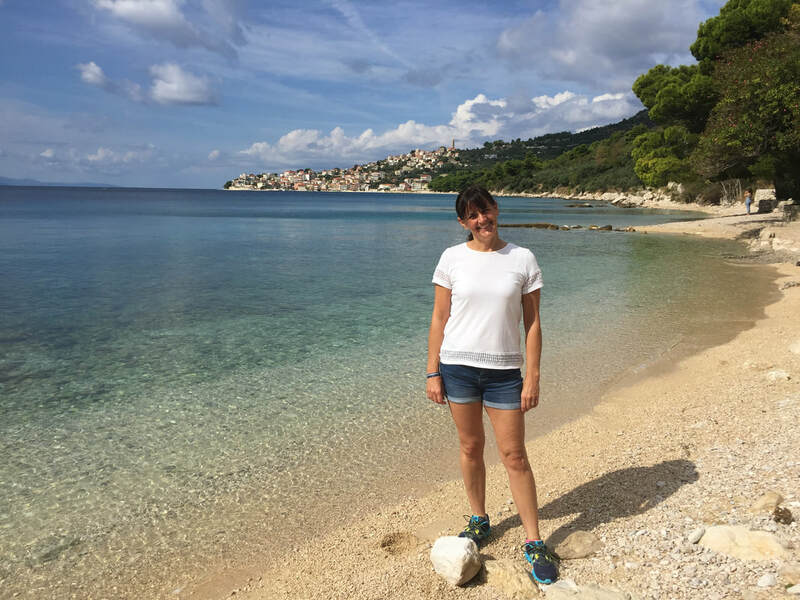 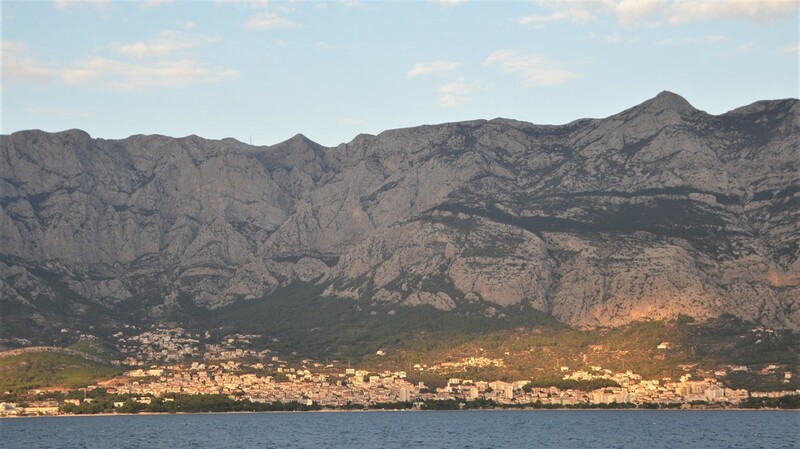 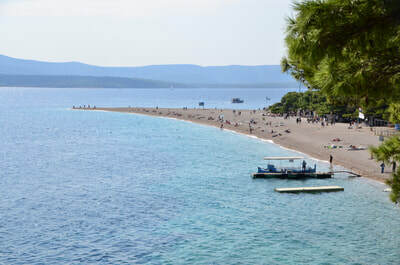 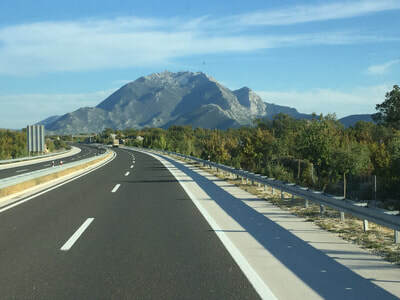 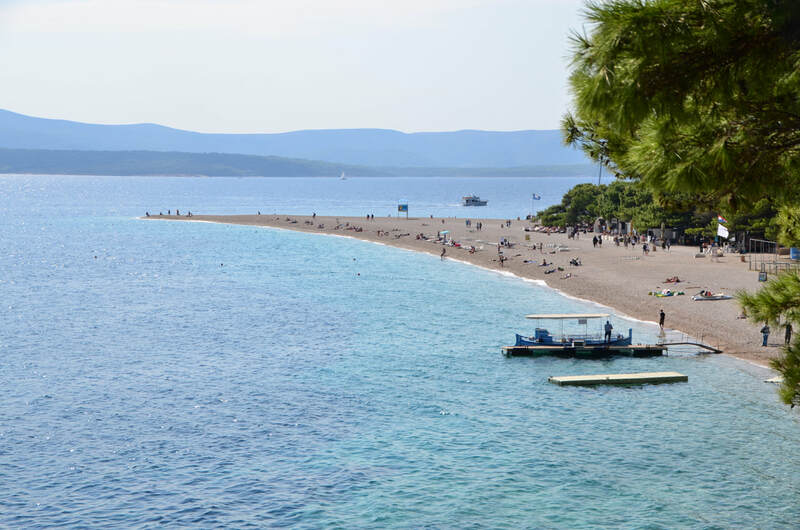 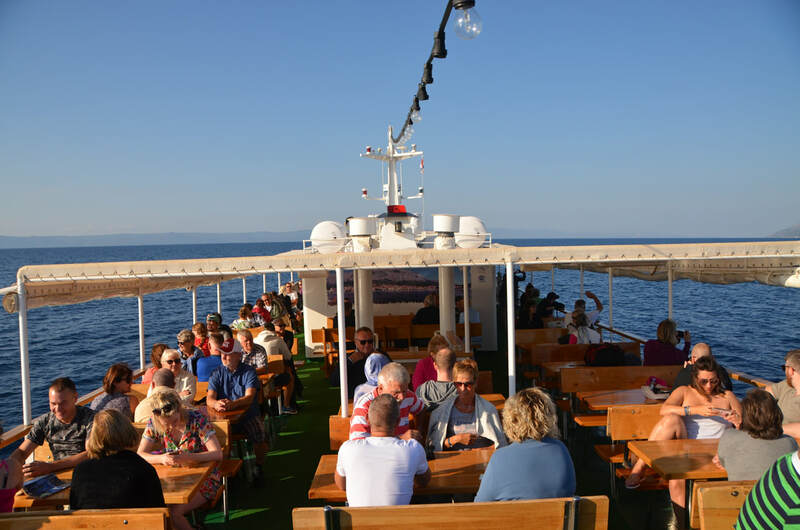 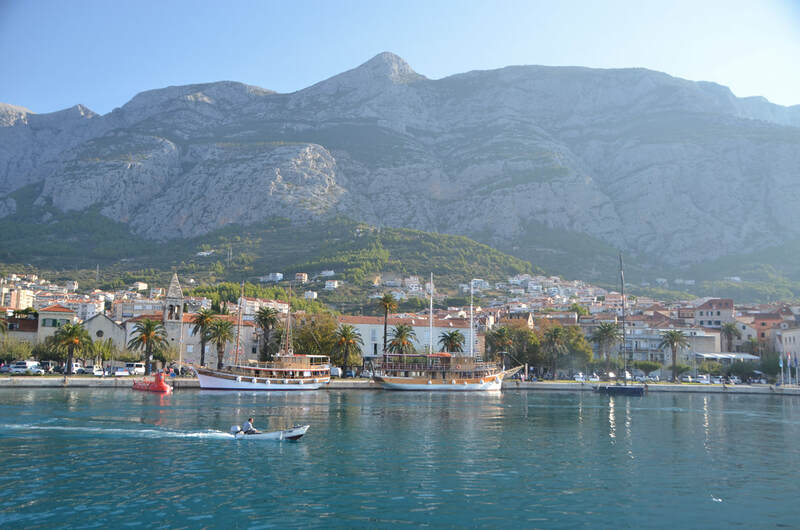 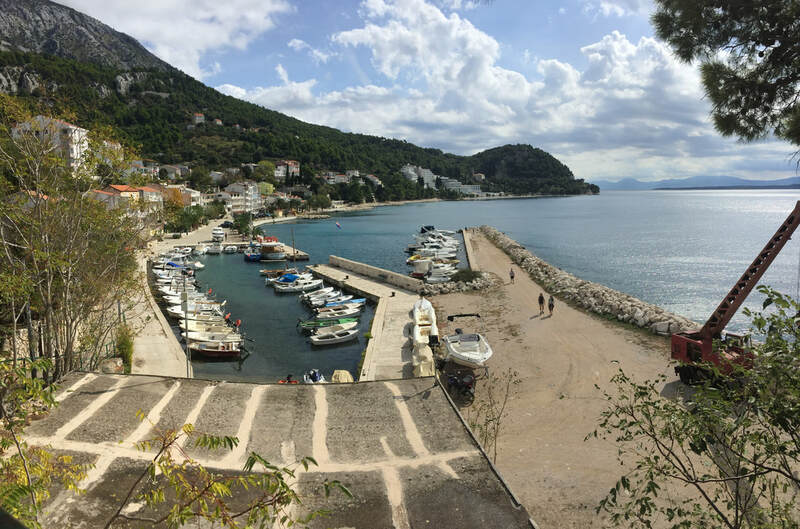 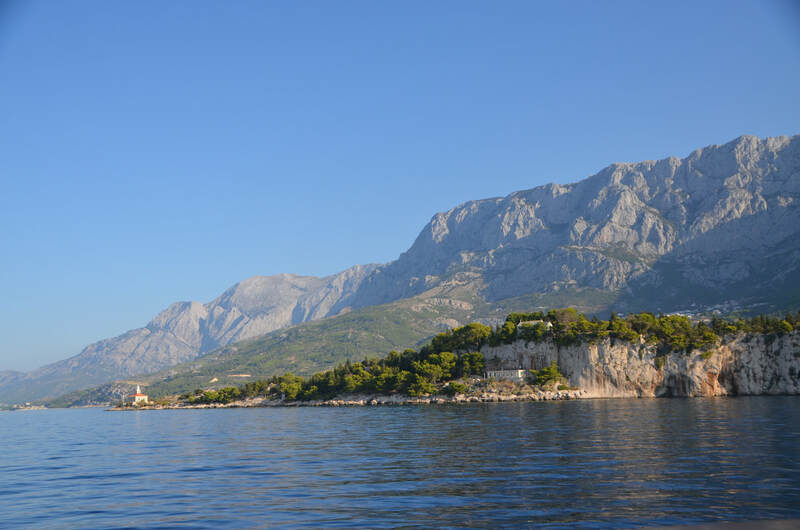 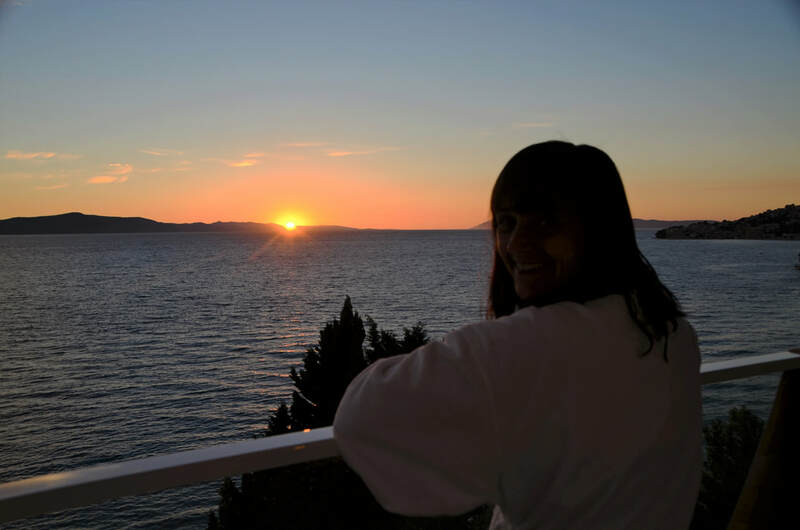 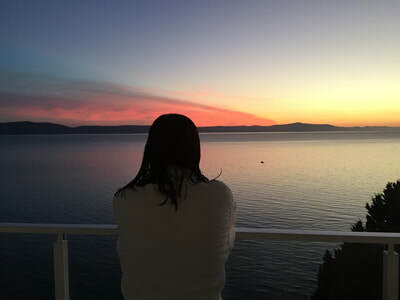 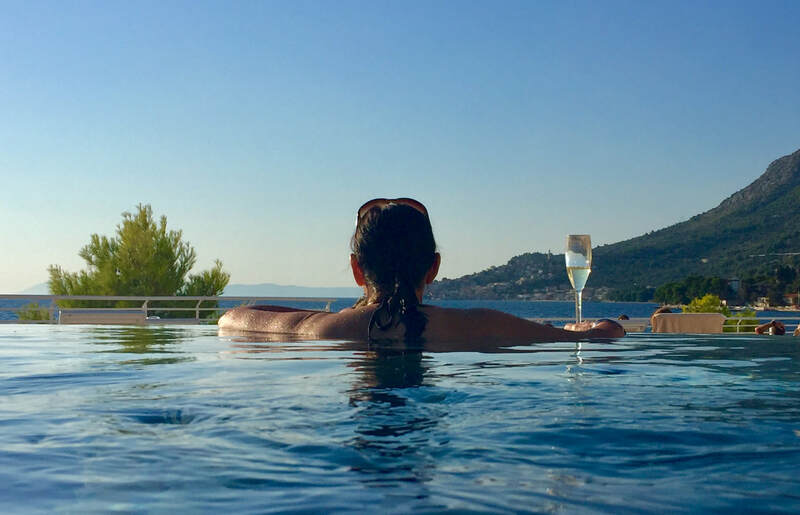 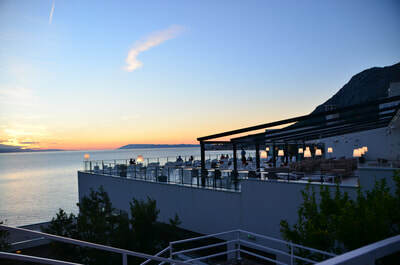 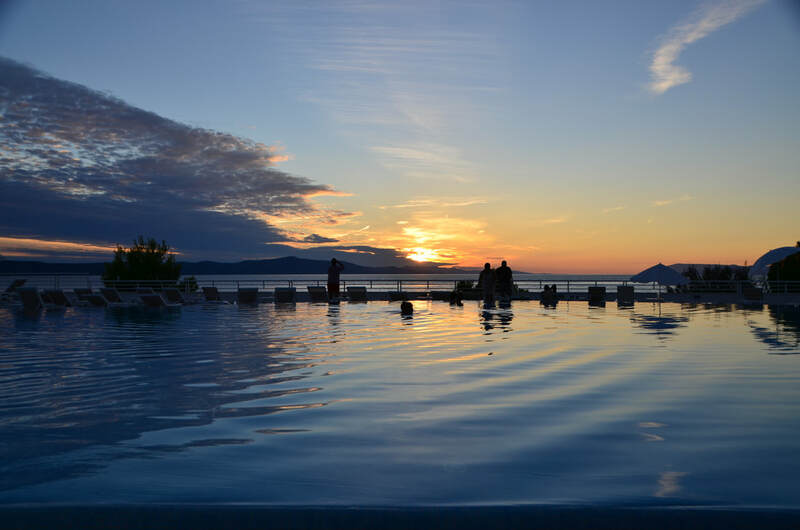 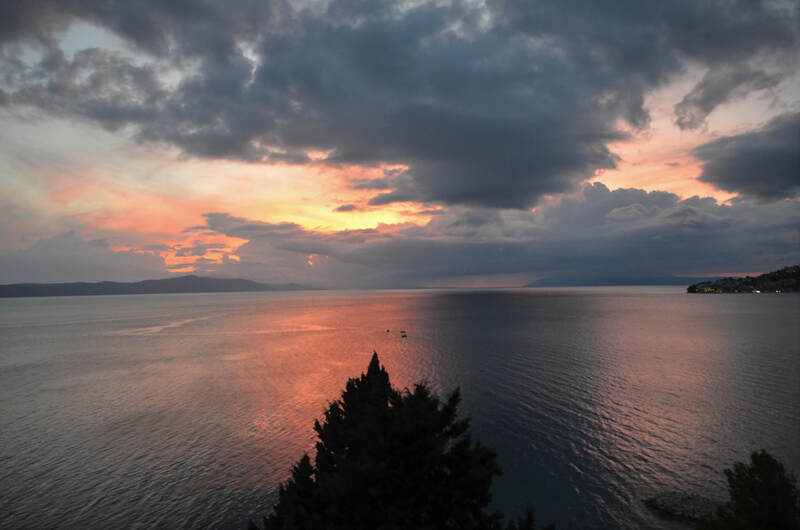 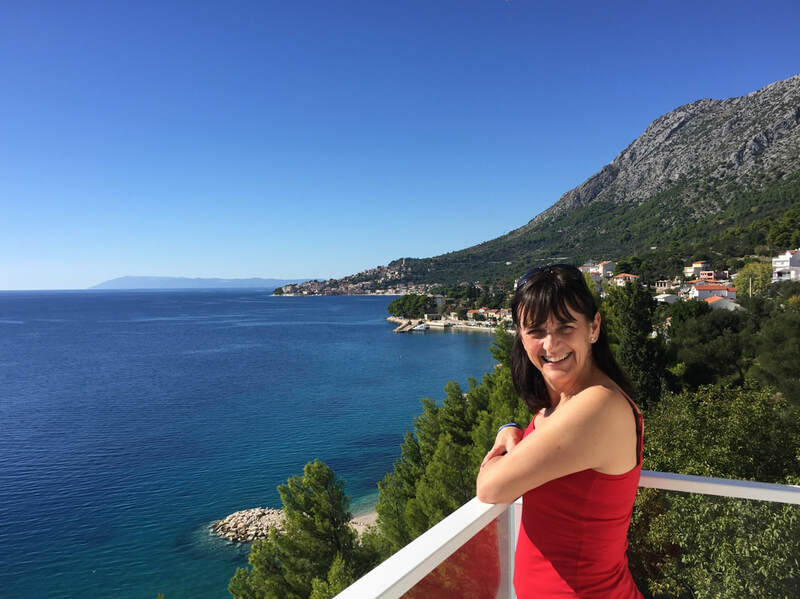 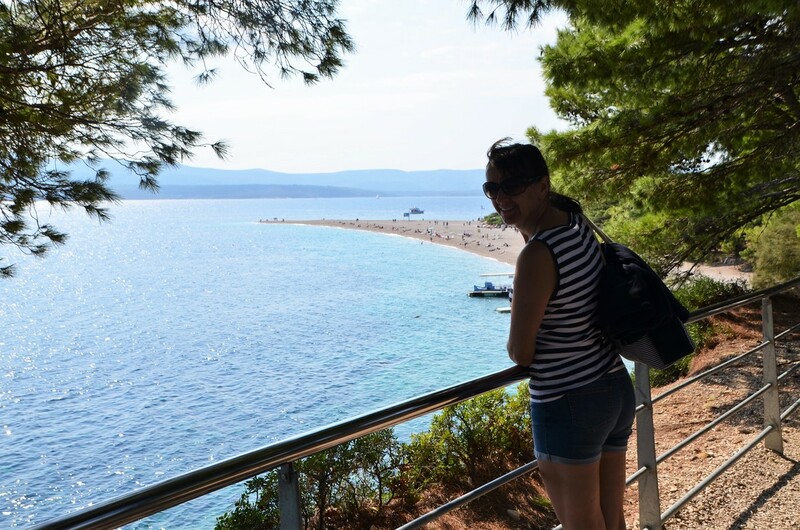 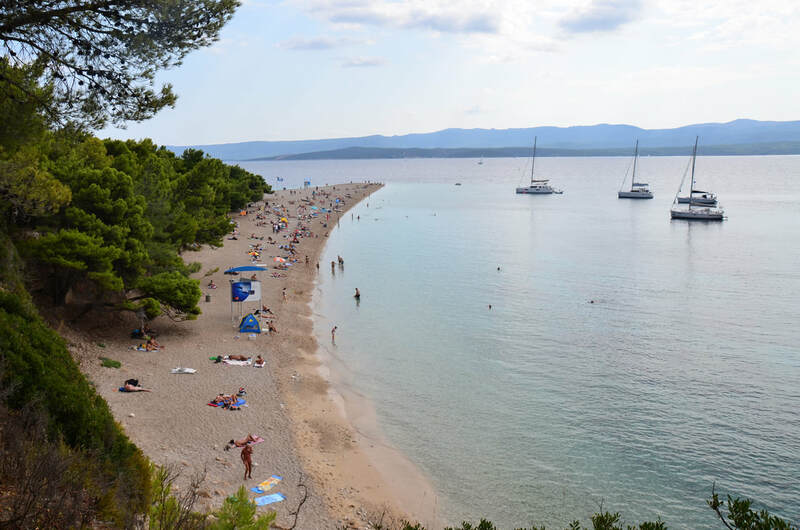 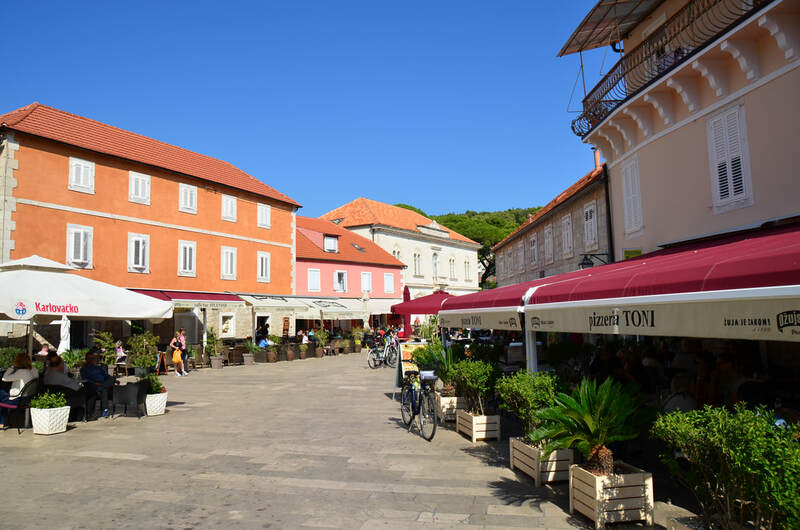 We returned to the same hotel on the Makarska riviera and once again took a couple of trips to see more of this lovely country. 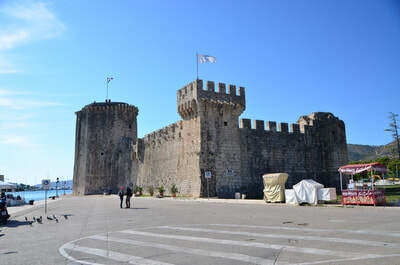 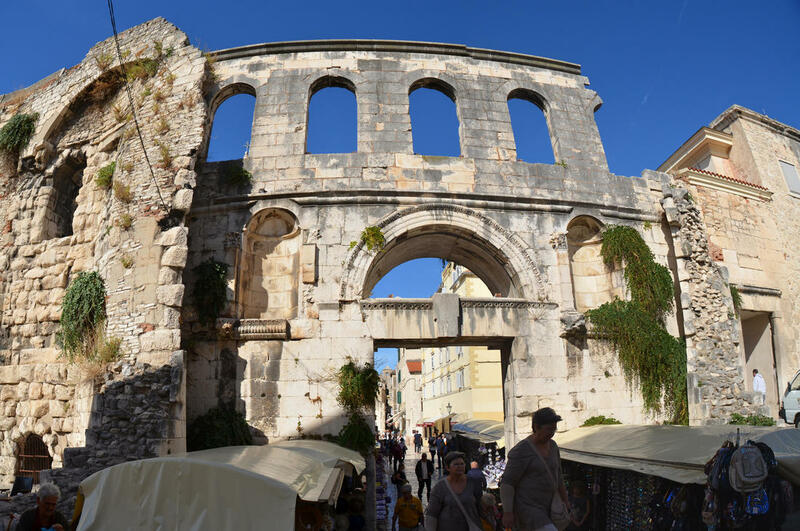 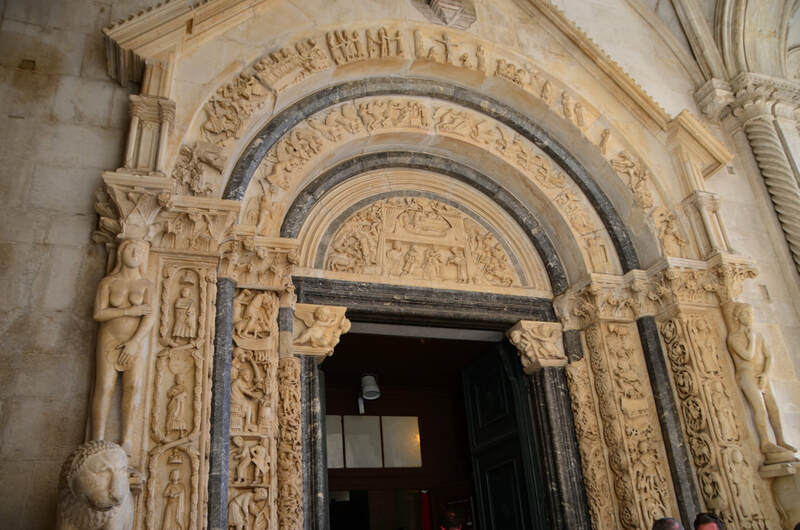 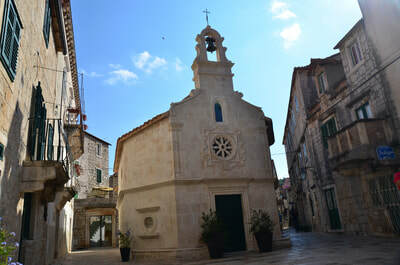 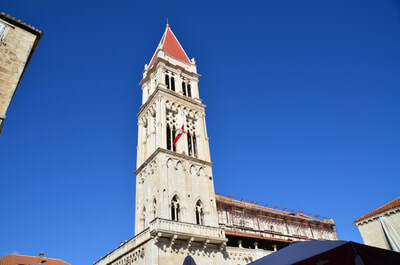 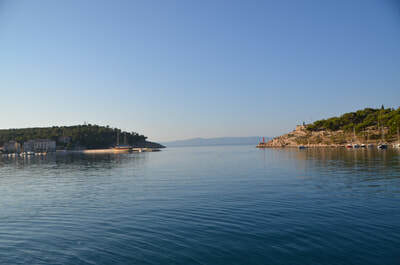 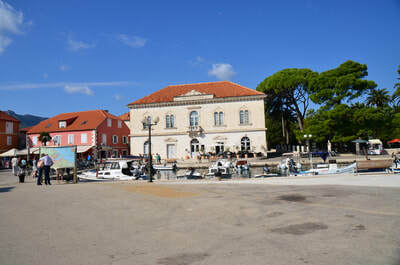 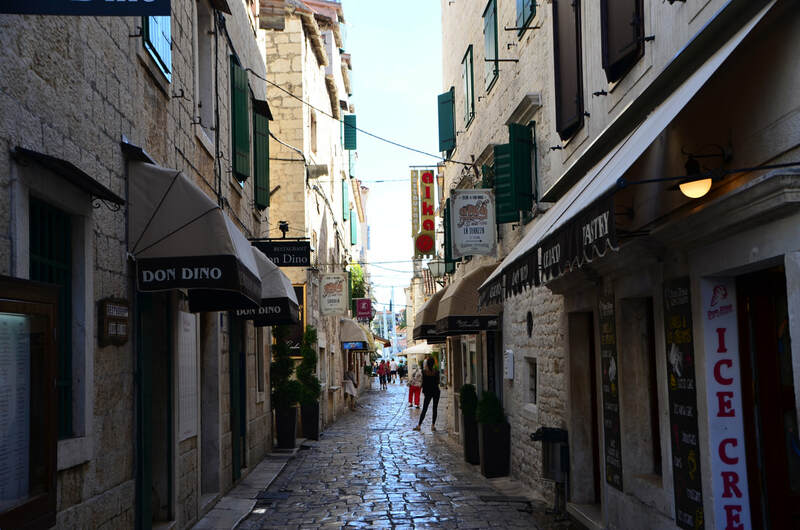 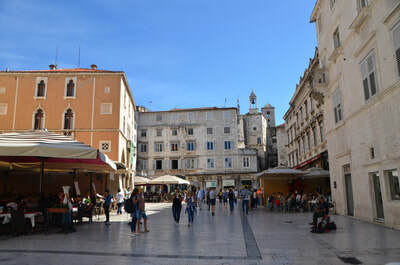 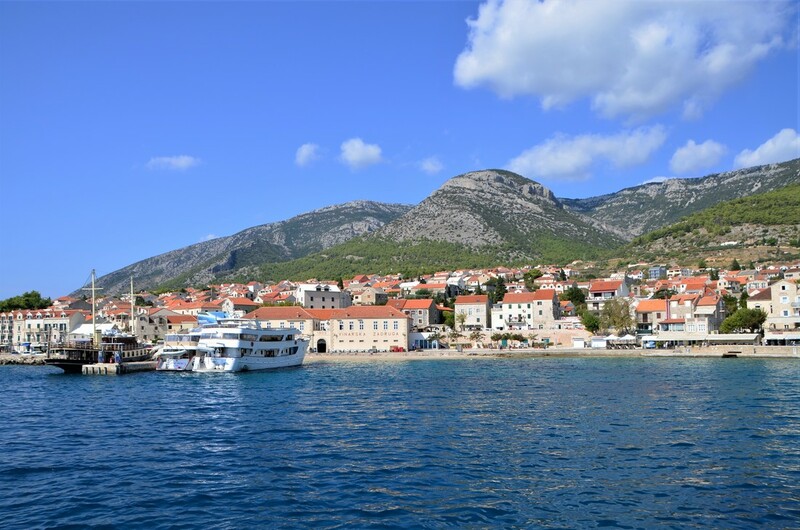 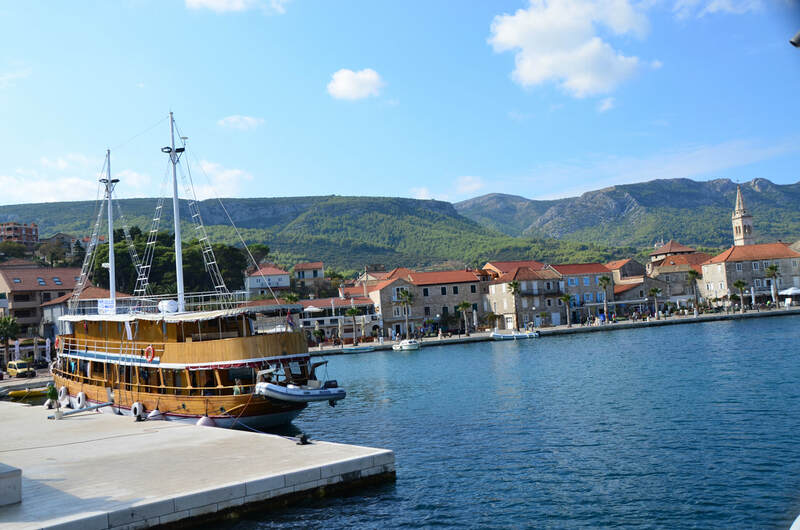 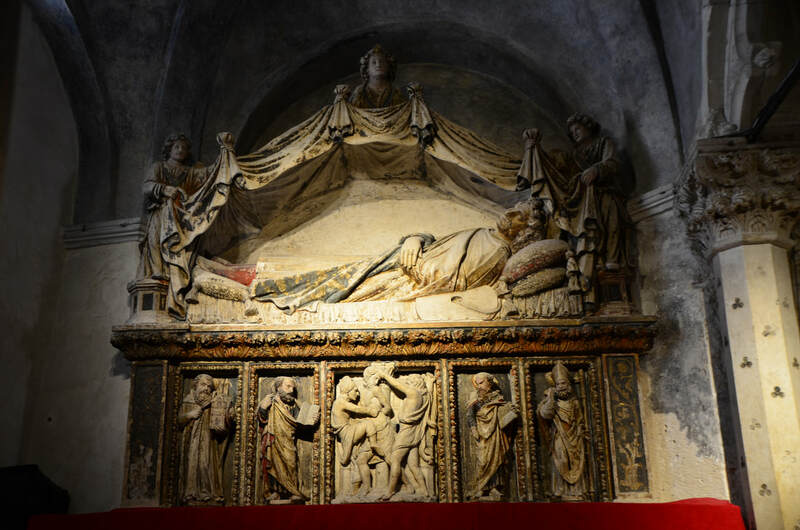 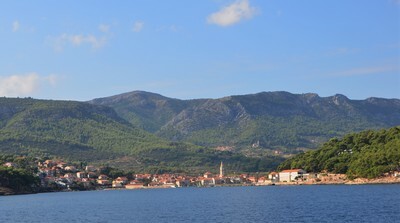 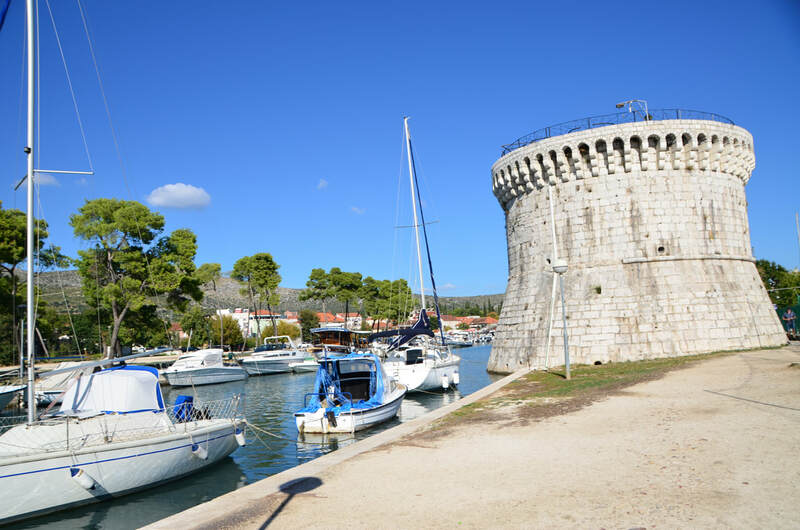 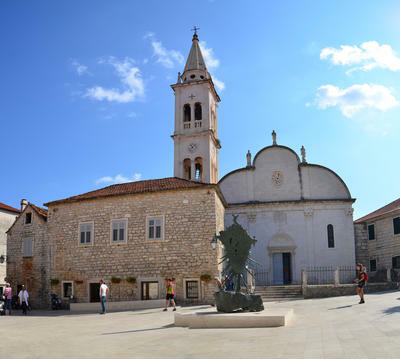 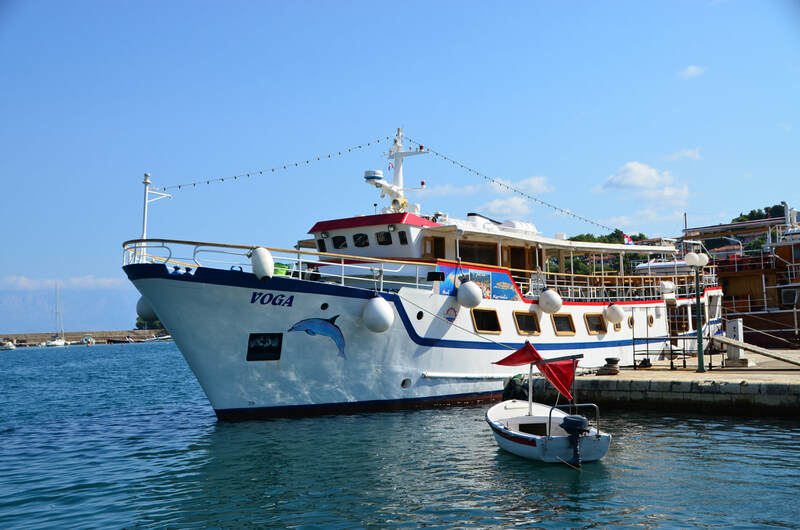 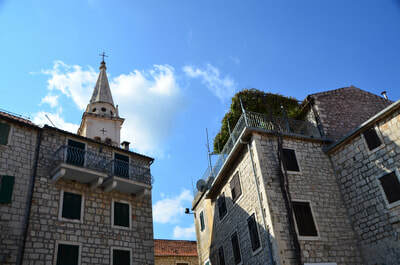 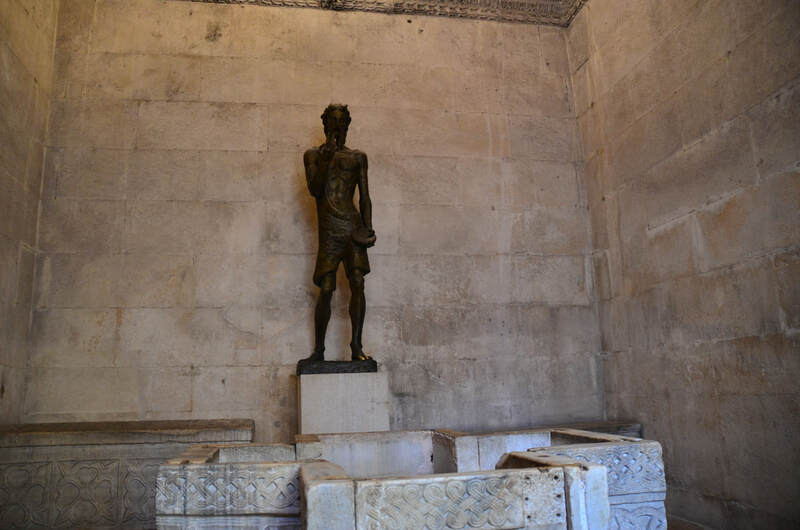 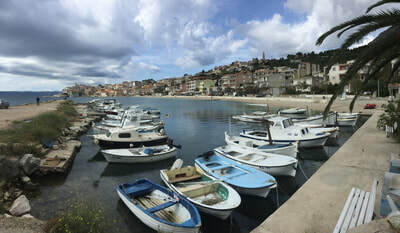 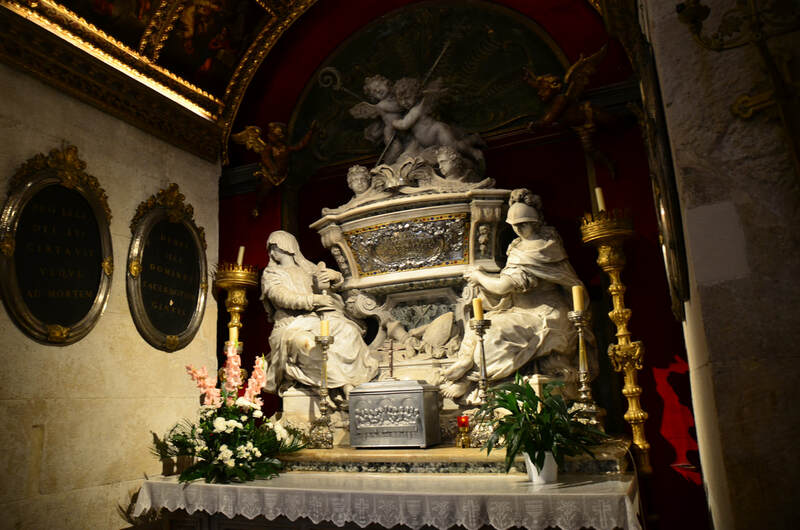 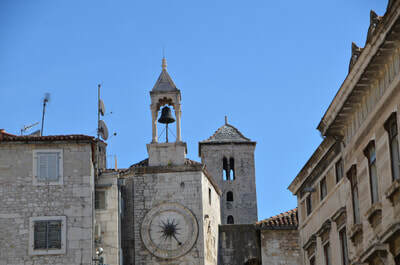 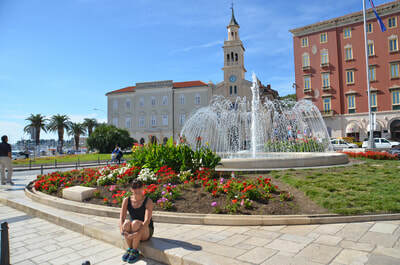 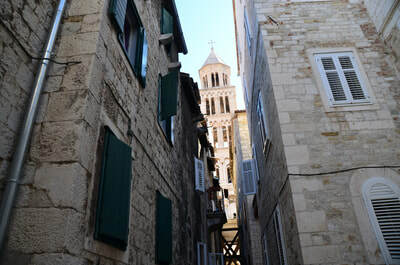 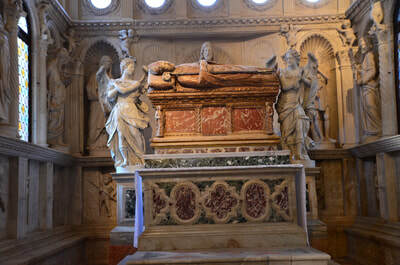 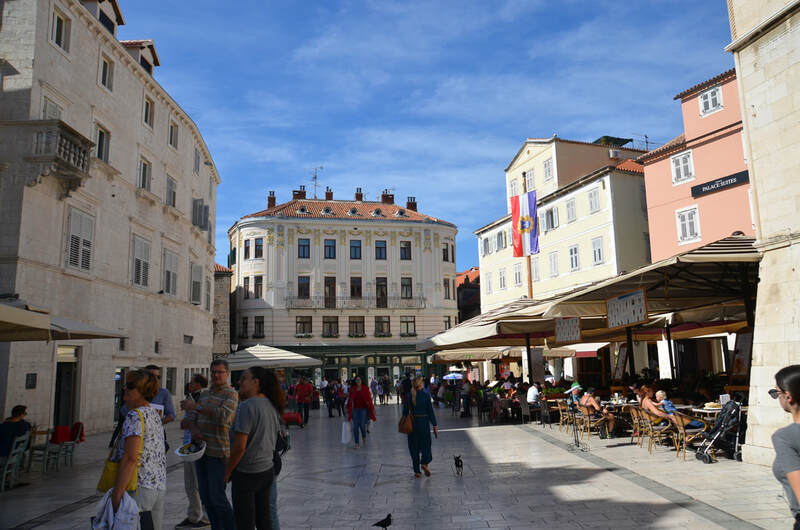 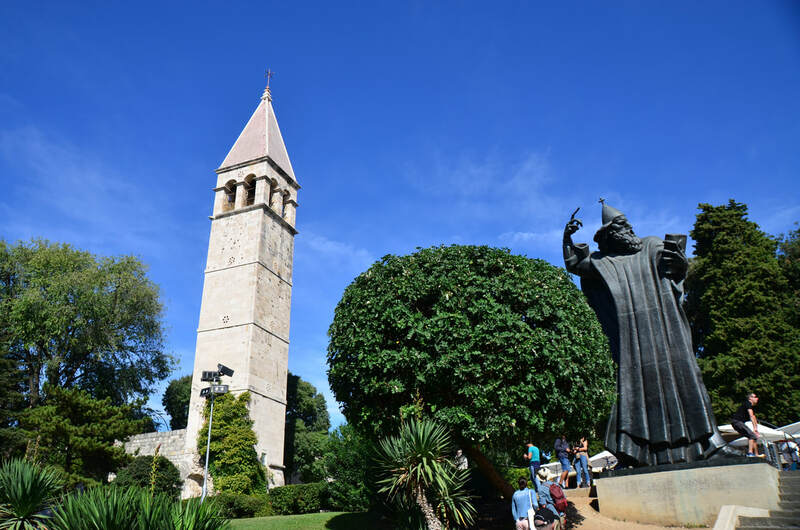 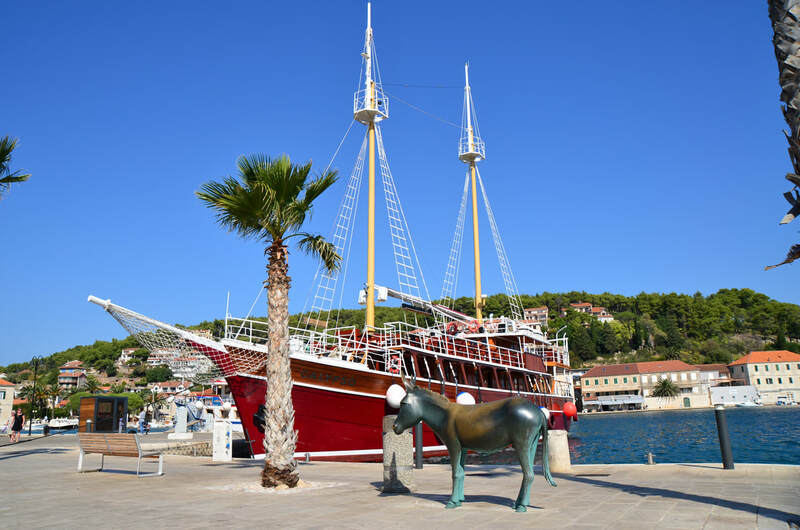 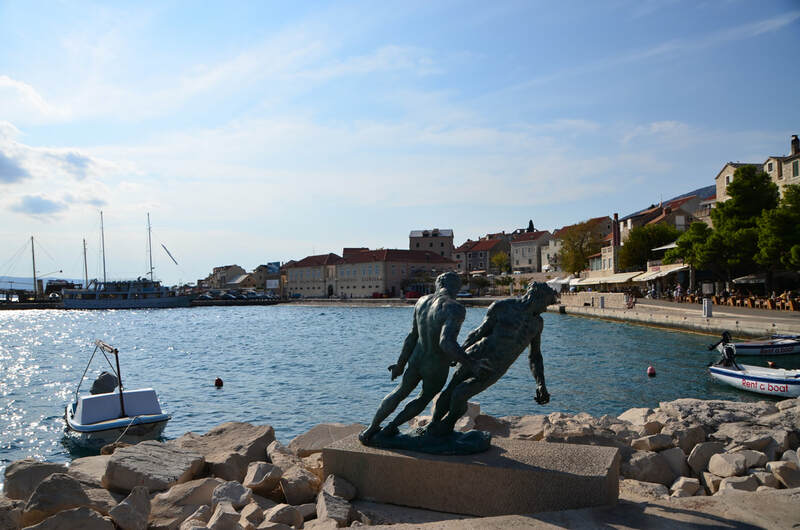 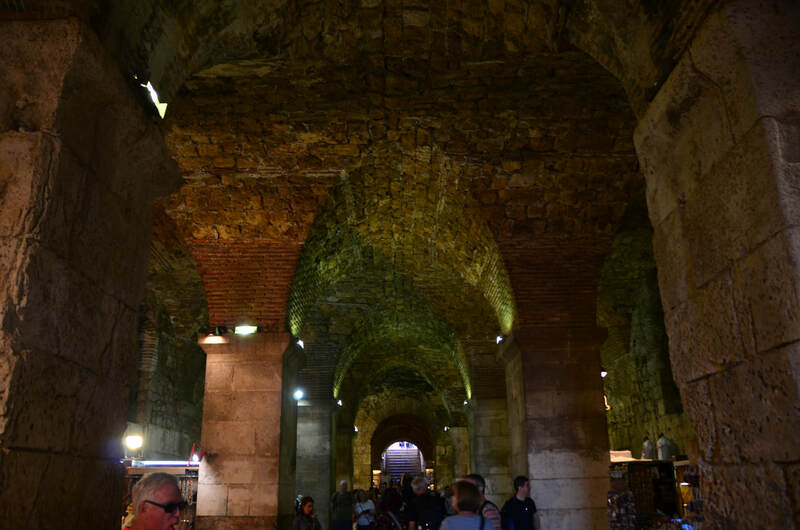 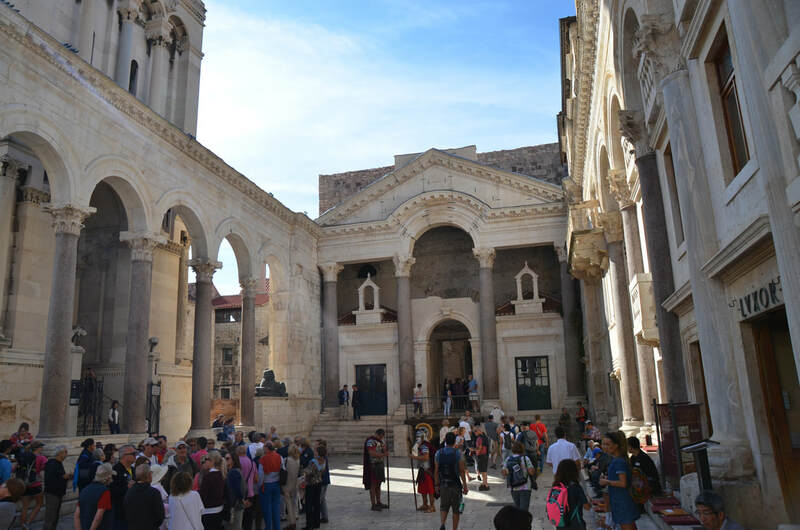 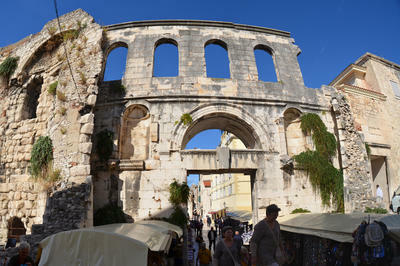 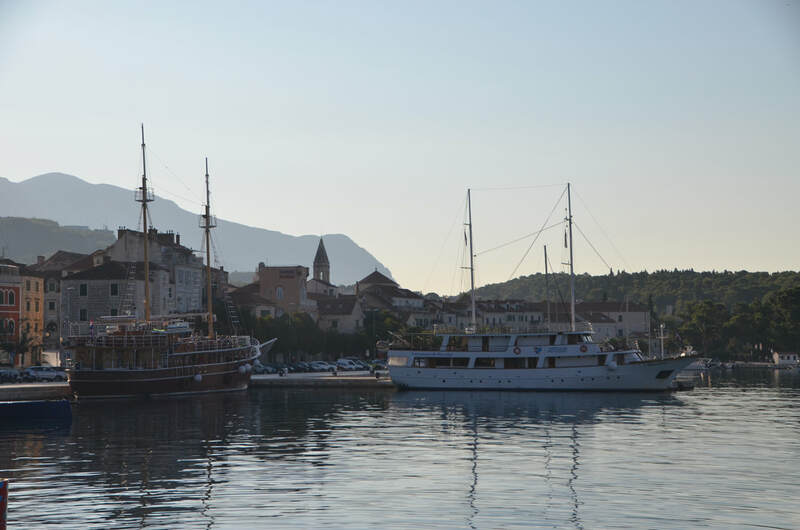 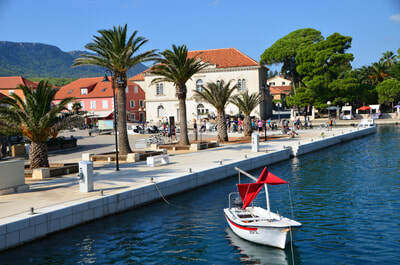 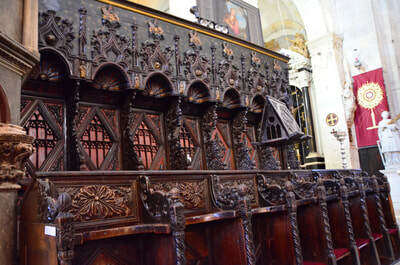 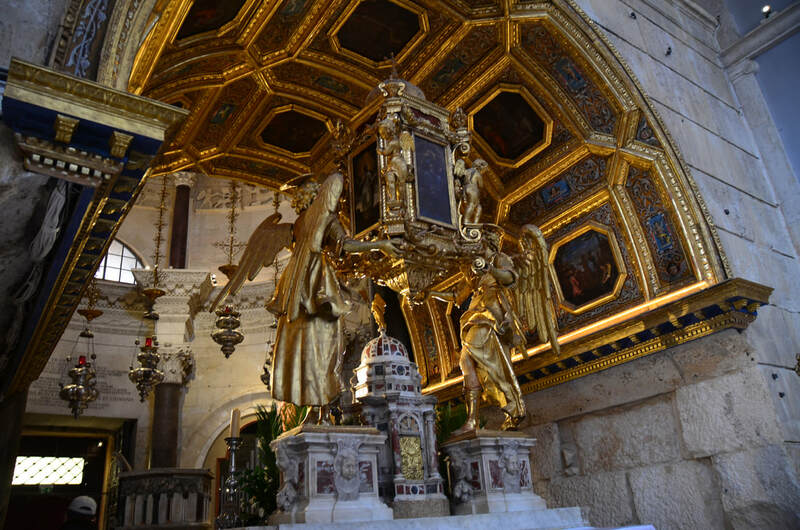 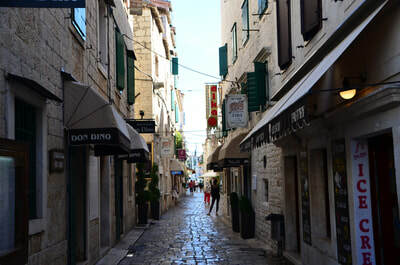 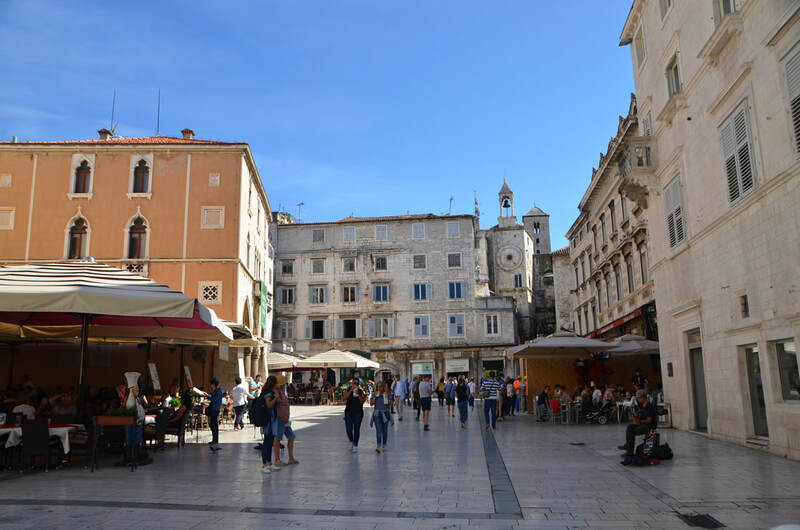 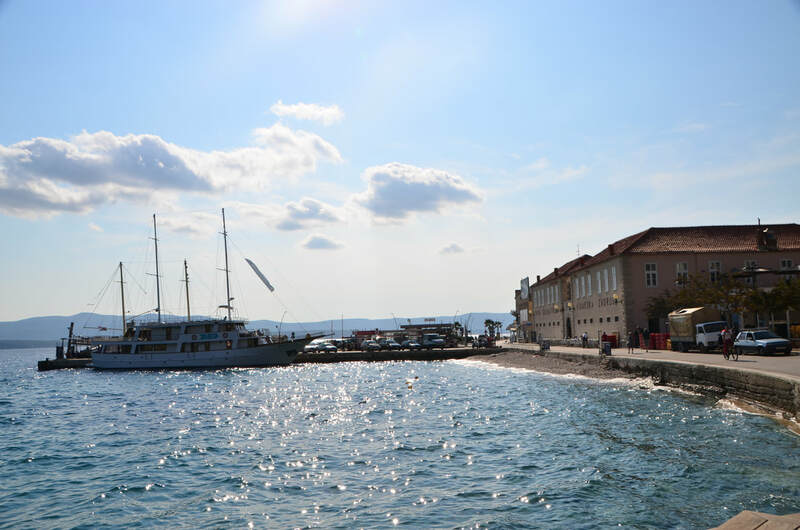 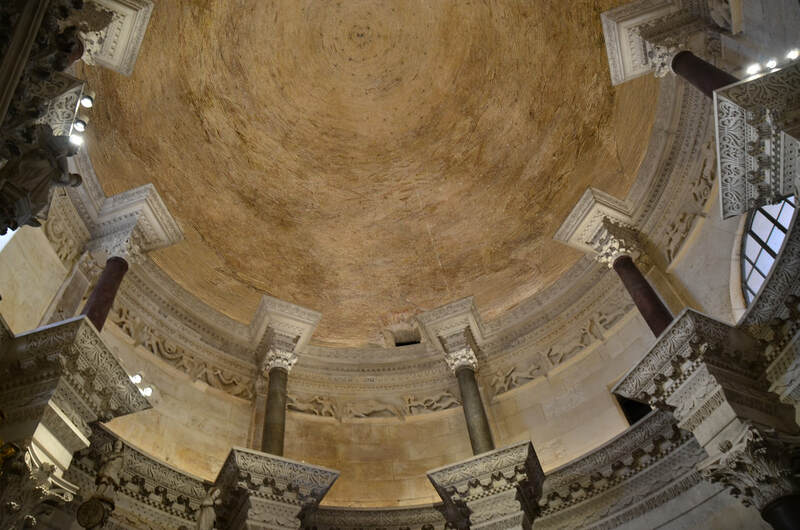 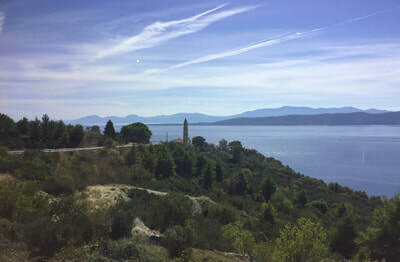 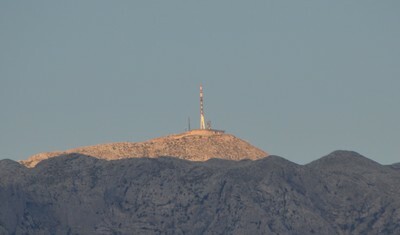 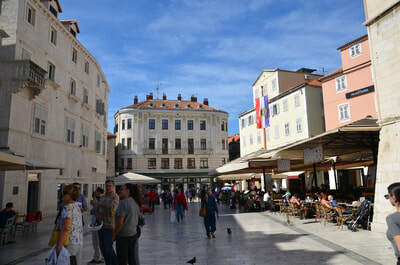 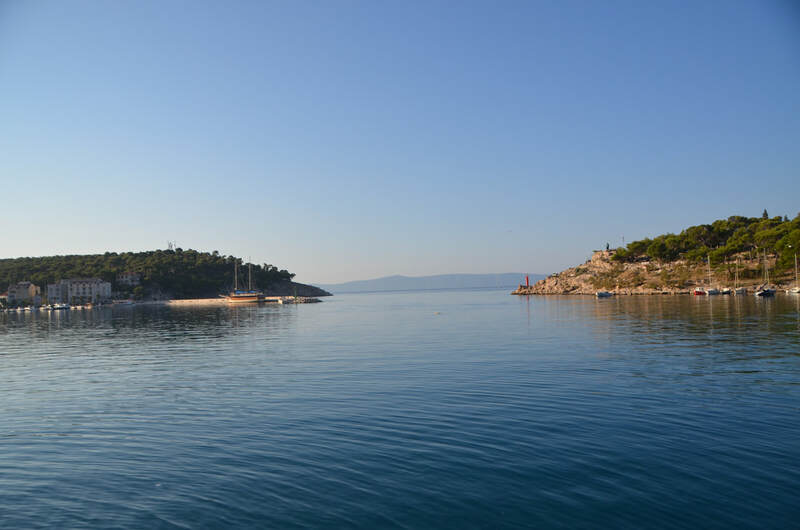 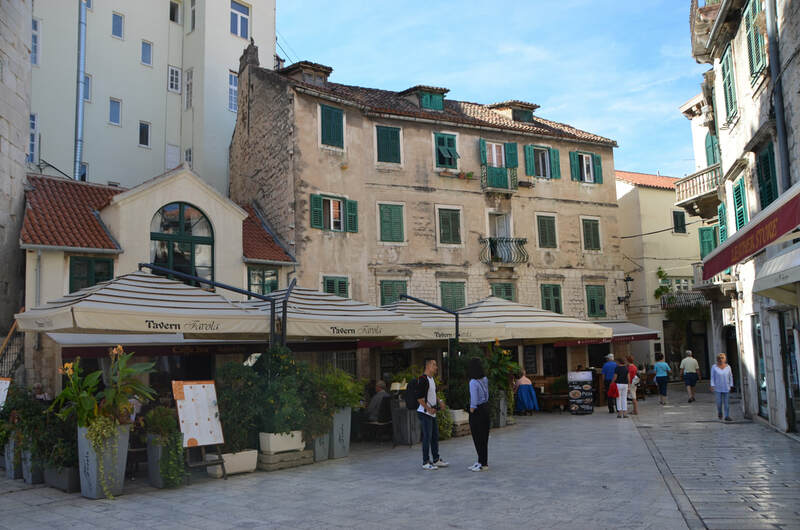 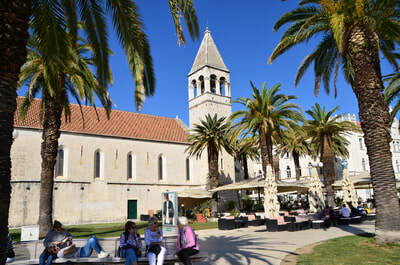 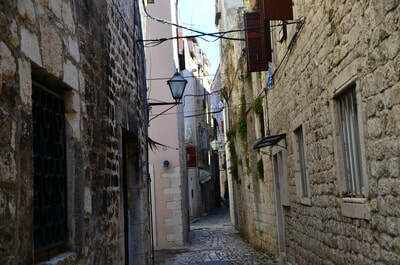 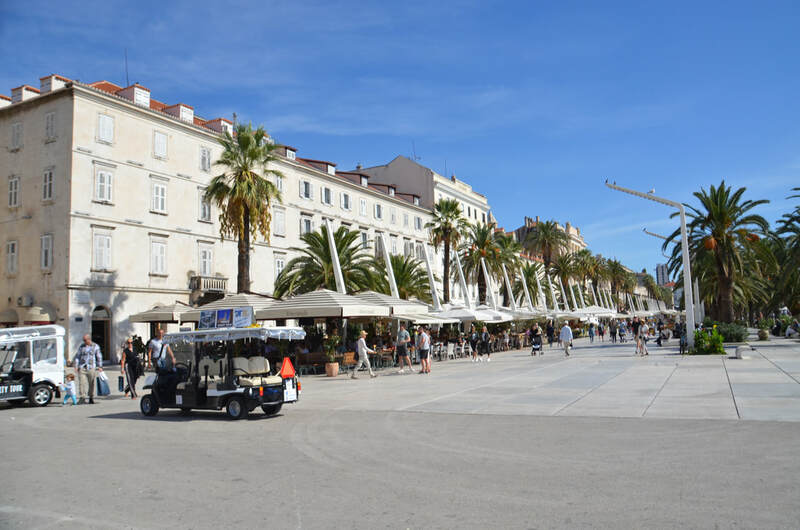 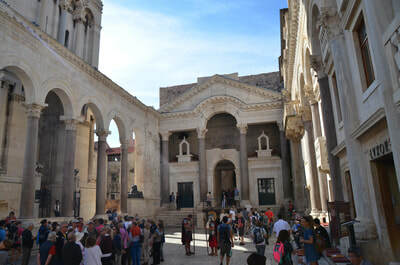 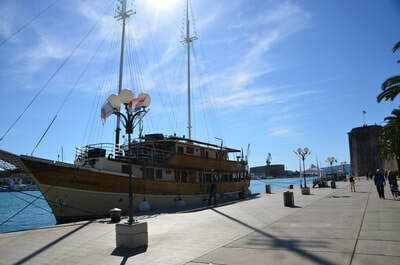 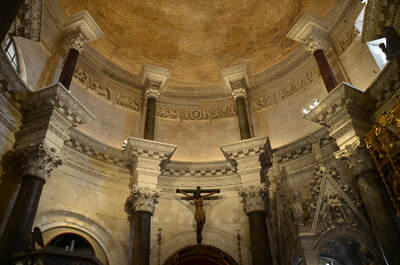 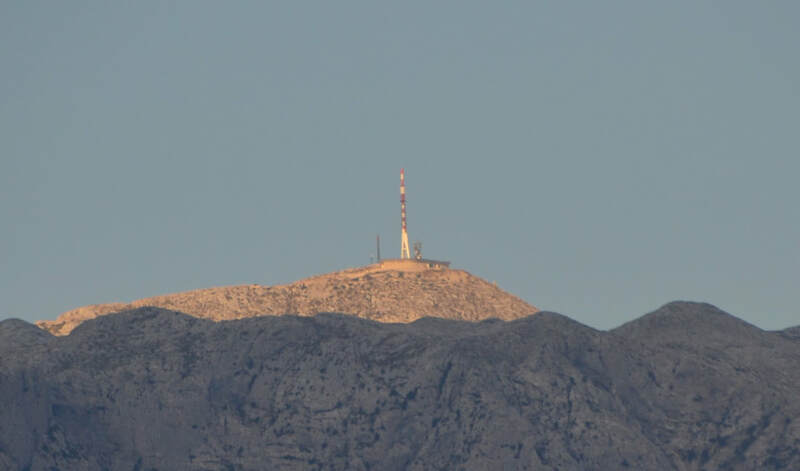 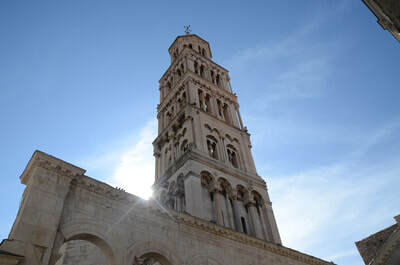 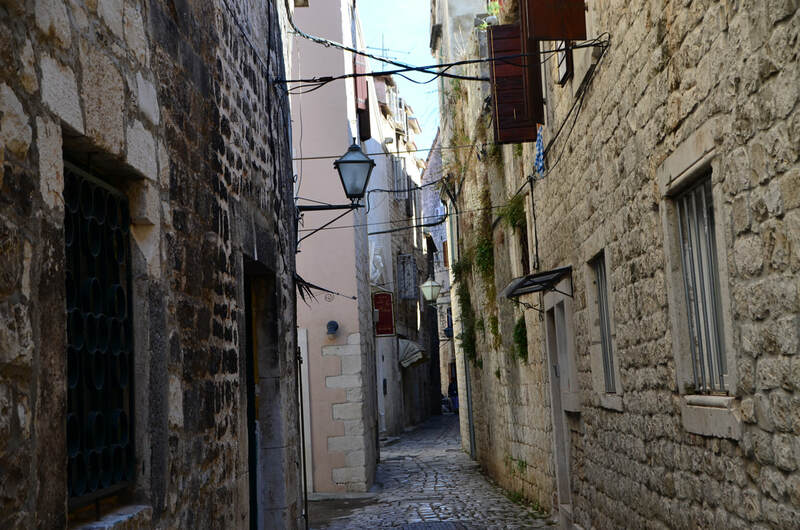 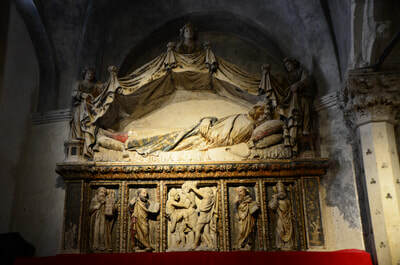 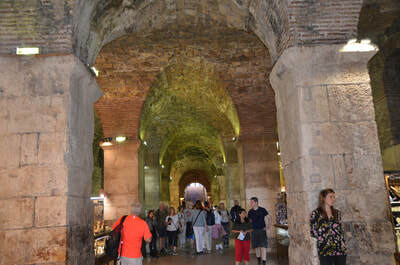 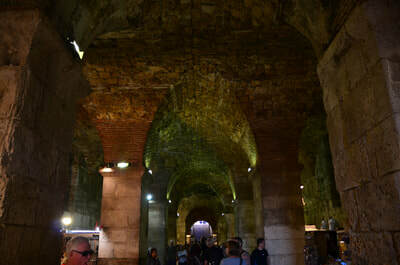 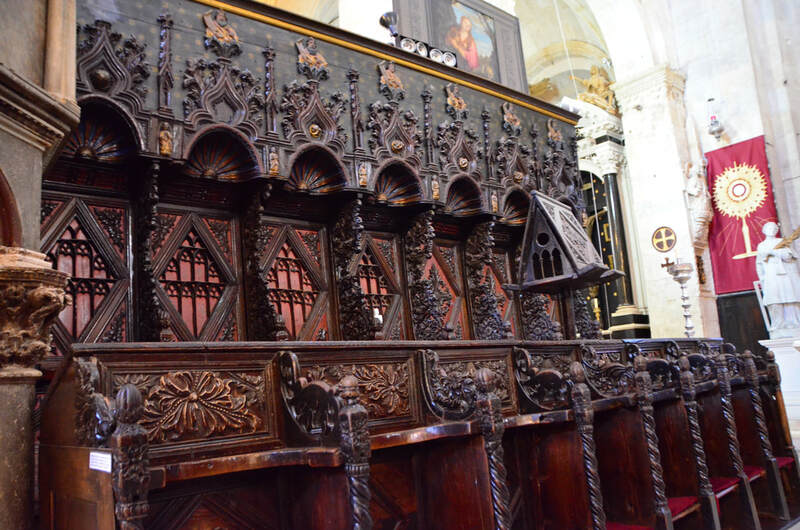 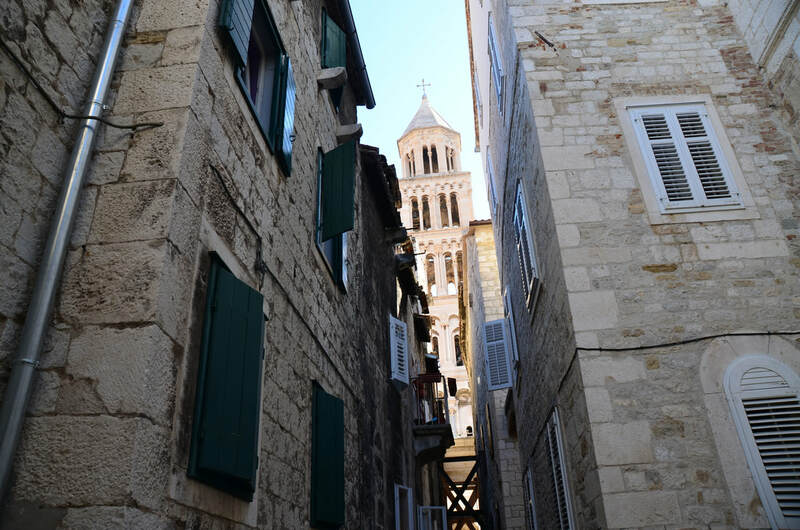 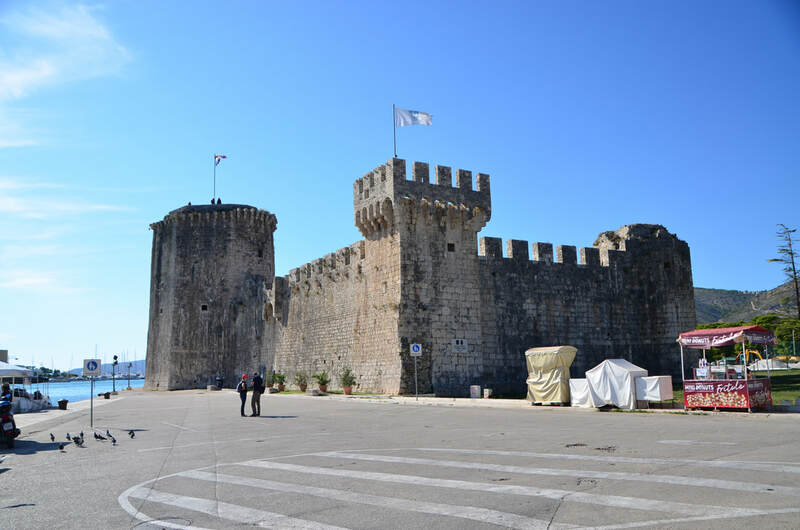 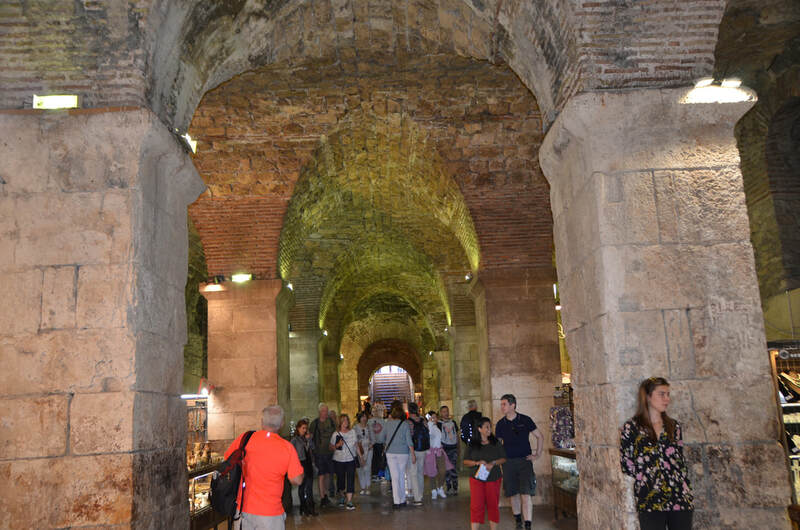 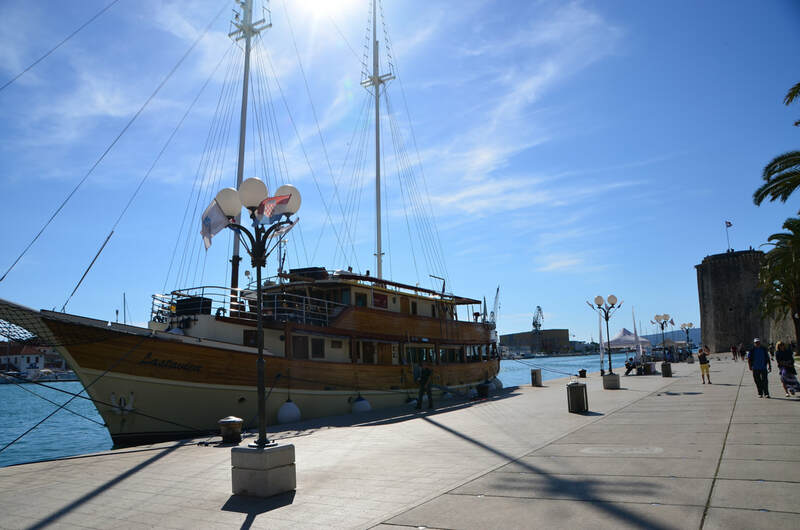 This time around a couple of the island's and then a visit to Split and Trogir.